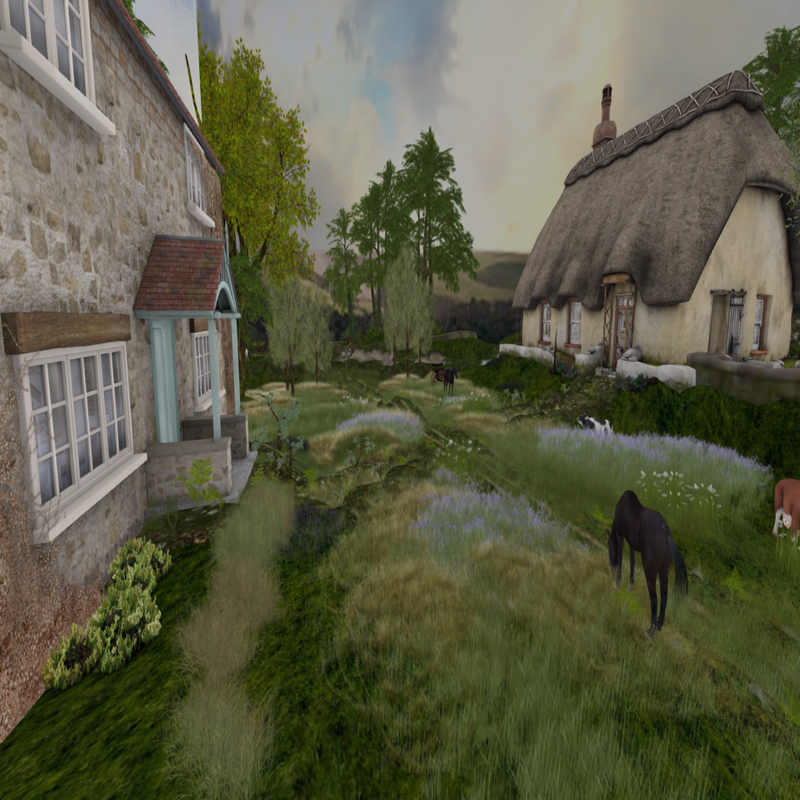 LEA8 'Jane Austen's English Countryside' by Armon Aeon & Tigre Milena. 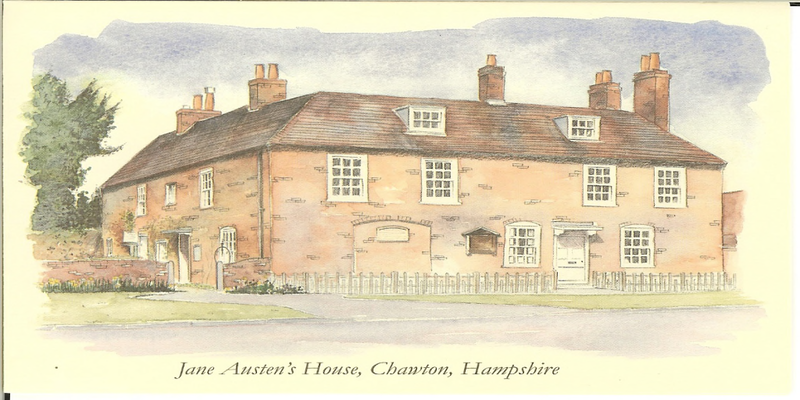 Jane Austen was an English novelist whose works of romantic fiction earned her a place as one of the most widely read writers in English literature. Free outfits for women that will make them fit into the place & the time will be available at entrance point. Oh and I am assisting Armon with organizing his party.